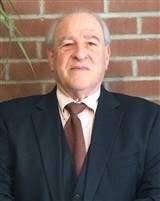 Boston, MA, September 3, 2015, Stanley Spero, Principal and Attorney at The Law Offices of S.J. 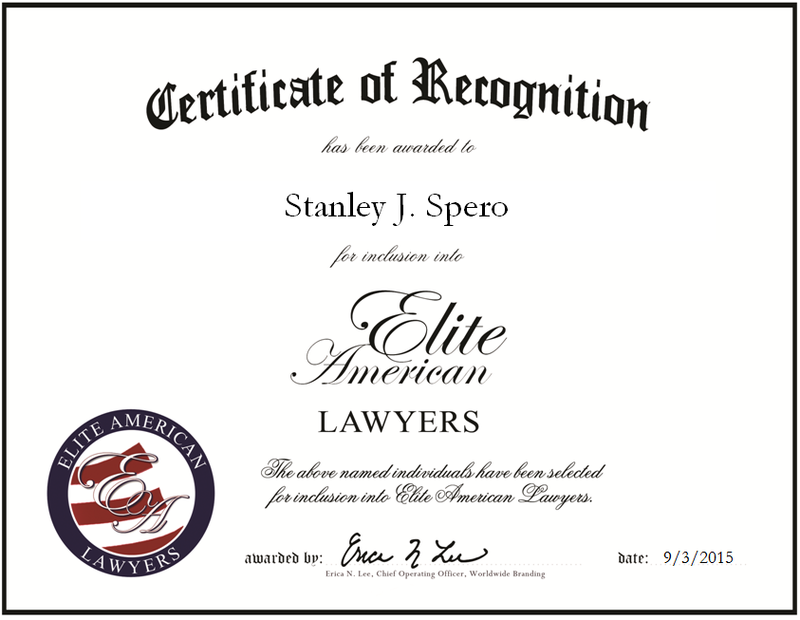 Spero and Associates, PC, has been recognized by Elite American Lawyers for dedication, achievements and leadership in litigation. As a professional misconduct attorney, Mr. Spero represents victims in matters of therapist abuse, clergy abuse, pastoral malpractice and sexual and financial exploitation. He also defends those who have been targets of professional boundaries and ethics breach, invasions of privacy, negligent hiring and false or inaccurate mental illness diagnoses. By working with psychotherapists, psychologists and social workers, Mr. Spero is best able to demonstrate to the courts the detrimental emotional impact that these traumas have on individuals. “The commonality between all of us is human rights and to have those rights violated can alter the path of someone’s life,” he says of his professional motivation. Mr. Spero is nationally recognized for his efforts to bring justice to victims of this kind of abuse. This entry was posted in General Law and tagged clergy abuse, ethics, malpractice, pastoral malpractice, professional misconduct, sexual exploitation, therapist abuse. Bookmark the permalink.